It’s like synchronized martial arts. 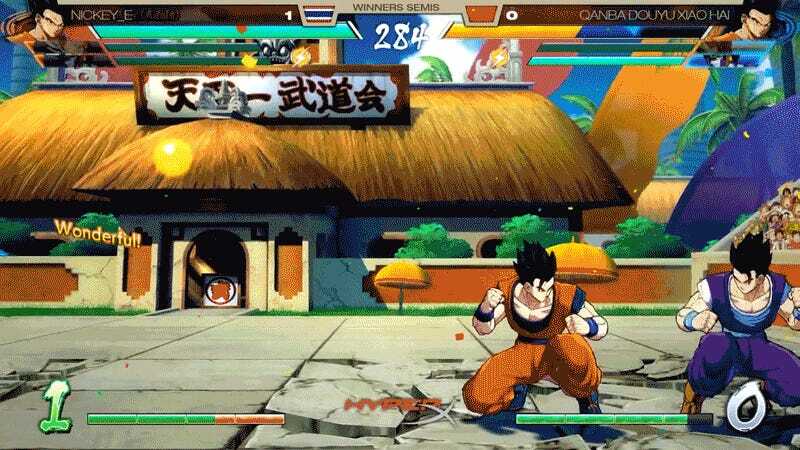 In last night’s Dragon Ball FighterZ finals at Thaiger Uppercut 2018, two players who both ran Adult Gohan figured out that they were fighting with a similar set of tools. When two hits collide like that, it’s referred to as a “clash,” and it’s been around longer than you might think. It occurs when two opponents input moves of the same strength that occur on the same frame—for example, each character throws out a crouching medium attack. 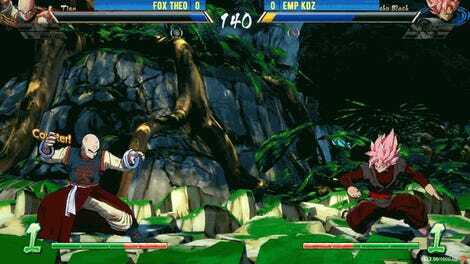 In games like Street Fighter II, both characters would take damage and hitstun, but in games like Asuka 120% Burning Fest and now Dragon Ball FighterZ, the moves graze off each other, not doing any damage or interrupting the combo. Clashes aren’t just a mirror match-up occurrence either; as long as the attack hits on the same frame and is of the same strength, it clashes. YouTuber desk put together a video of several different clashes happening, including some neat ones using beam supers like the Kamehameha. It also seems appropriate that a Dragon Ball game lets you clash beams and hits together, since those moments are often a highlight of the show. 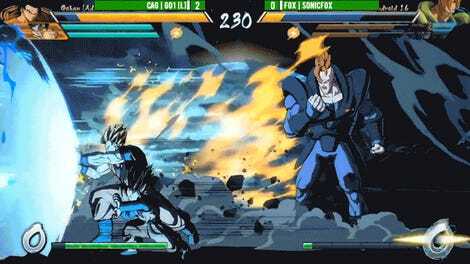 Reenacting the beam-battle between Teen Gohan and Cell in a fighting game is always a solid plus in my book.